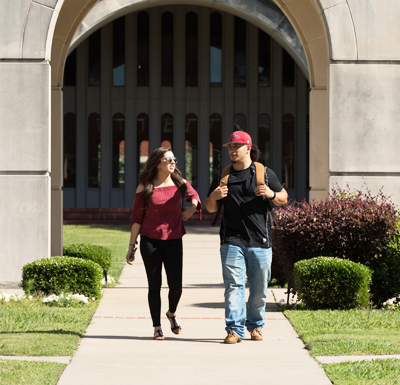 Explore a range of programs across the disciplines, and consider how you might combine your interests. 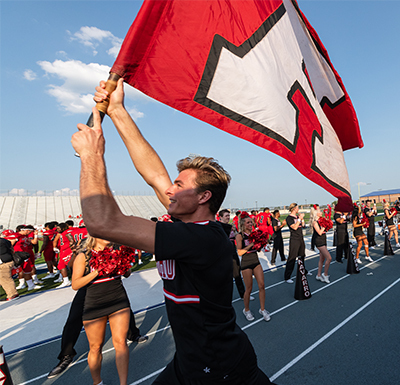 Discover why NC is the perfect place for you! 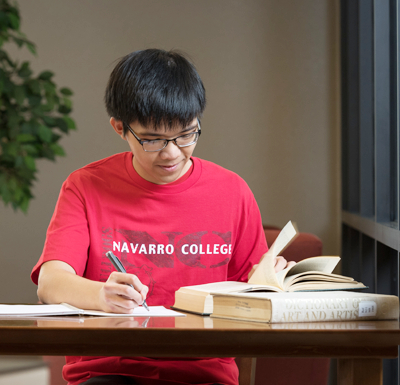 Apply for aid and find information you need to finance the cost of an education at Navarro College. 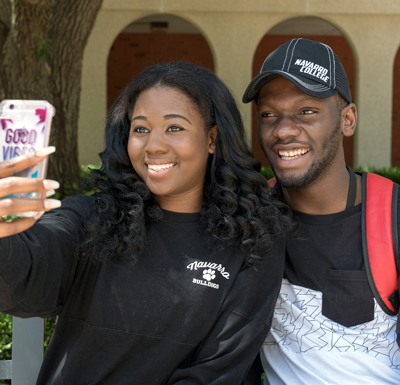 Schedule a campus tour – it’s the best way to immerse yourself in the NC experience. 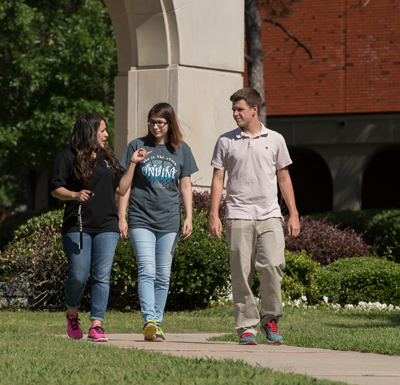 Find your own niche on campus where you’ll make new friends and discover opportunities. NC Bulldogs know how to turn up the heat. 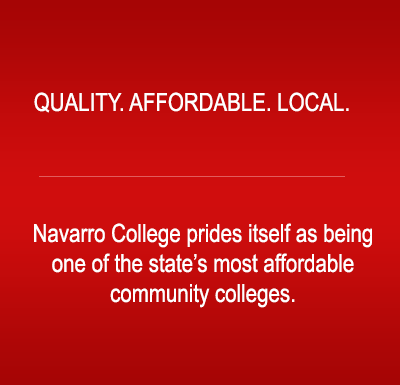 Here at Navarro, we just win.